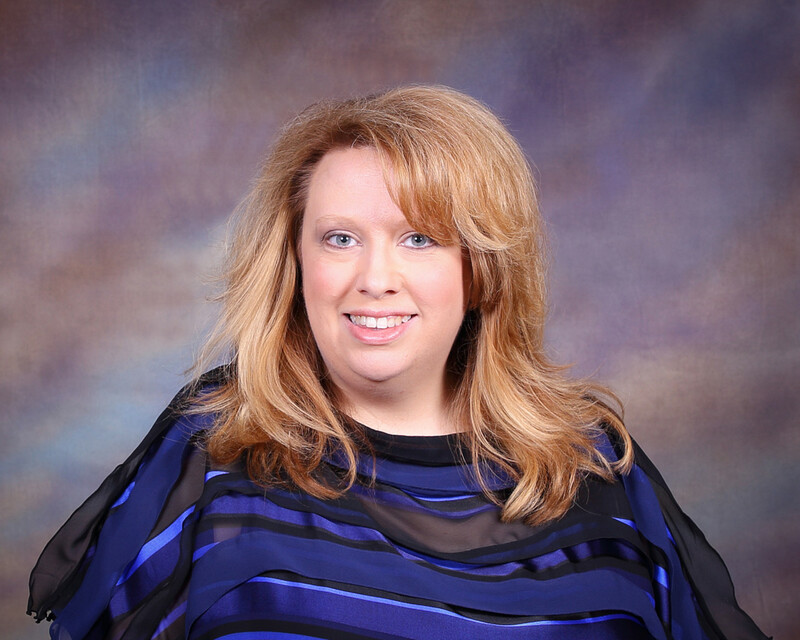 Jodi Colgan is the Office Administrative Assistant and Wedding Coordinator. She is also a licensed cosmetologist and barber. In June 2010, she started her photography business JMC Photography. Jodi helped take the member pictures for the most recent pictorial directory and she takes the pictures for the New Member Orientation sessions. You can also see a few of her other pictures in the Gathering Place. Jodi and her husband Gerard have been members of Saint Michael since February 2003. They have one daughter Grace. Grace keeps them busy with her dancing 3 nights a week, school choir, and confirmation here at Saint Michael. Together they like to go to movies and hockey games.